SAN DIEGO, Calif. /California Newswire/ — The Mortgage Collaborative, the nation’s only independent mortgage lending cooperative, recently added twelve new lenders for Q4/16 to their national network of originating members, proclaimed The Collaborative’s EVP of National Sales & Strategic Alliances, Rich Swerbinsky. “What makes our continued growth most exciting is the caliber of the companies that have joined our cooperative,” said Swerbinsky. “What makes our network so meaningful to our members is the relationships they develop as members of it, and the culture of collaboration that benefits their companies in a number of different ways. * Weichert Financial – Chatham, NJ. The addition of these companies increases the aggregate origination volume of The Mortgage Collaborative’s lender members to over $125 billion annually. In the past twelve months, The Collaborative has added more than 50 new originating lender members, continuing the rapid growth for the cooperative network. The Mortgage Collaborative also recently announced their Winter Lender Member Conference, which will be held March 1-4, 2017 at the Omni Scottsdale Resort & Spa at Montelucia in Scottsdale, Arizona. The conference provides The Collaborative’s lender members a unique opportunity to interact with top industry leaders and to attend and participate in compelling educational and peer-to-peer networking sessions. Details on the conference can be found at www.mortgagecollaborative.com. 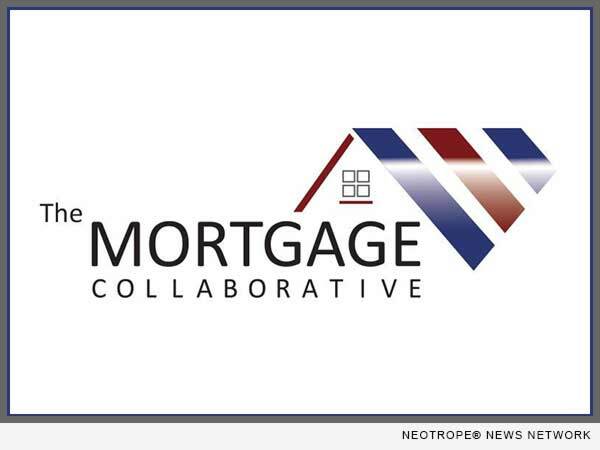 Based in San Diego, Calif., The Mortgage Collaborative was founded in 2013 to empower mortgage lenders across the country with better financial execution, reduced costs, enhanced expertise and improved compliance and to help its members access the dynamic and changing consumer base in America. The association is managed by its founding members: John Robbins, CMB; David Kittle, CMB; Gary Acosta, CEO of the National Association of Hispanic Real Estate Professionals (NAHREP); and Jim Park, former chair of the Asian Real Estate Association of America (AREAA). Robbins and Kittle are former chairmen of the Mortgage Bankers Association of America (MBA). For more information, visit http://www.mortgagecollaborative.com/.